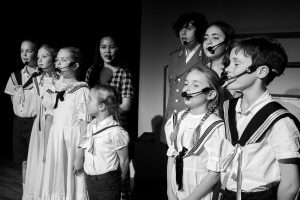 The hills were alive with the ‘Sound of Music‘ at the Auditorium in the Agora School in Portals as the students of PQA Mallorca performed last month for their families and friends. 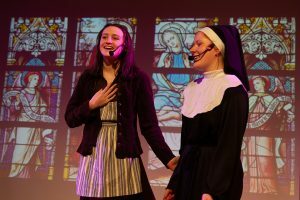 The students and teachers have been working hard over the past few months and their hard work paid off with a professional and slick show which allowed all the students who are aged between 4 – 18yrs to show off all their talents. With all the classics from ‘The Sound of Music’ including Climb Every Mountain and Edelweiss. Hedy Vau, ‘Big thanks for great show weekend! Looking forward to the next one! It’s been a busy month at PQA Mallorca! 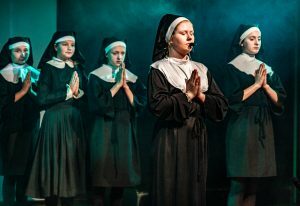 In February 2019, PQA Mallorca will be performing 'Getting to Know The Sound of Music'.